Formed during the First World War, Grimethorpe Colliery Band is a British institution. National and British Open Champions on numerous occasions, the band’s contest successes remain legendary. 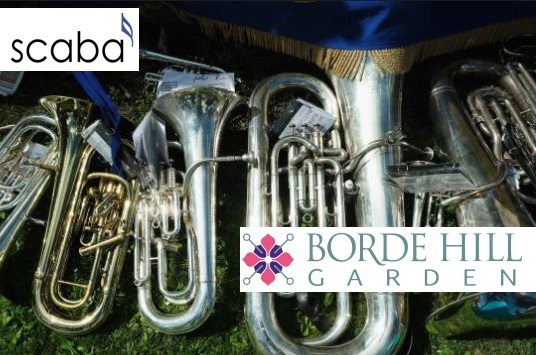 These include 16 Brass In Concert Championship titles, 11 times Yorkshire Regional Champions, two English National Championship victories, four times British Open Champions and four times National Champion Brass Band of Great Britain. In addition to delighting audiences across the globe, Grimethorpe also continues to invest in and support its local community in Grimethorpe, Barnsley and South Yorkshire, particularly through its youth music initiatives and community performances. The 2018/2019 Brass Season also includes Desford Colliery Band (7 Oct 18), Band of The King’s Division (18 Nov 18), Cory Band (Sun 20 Jan 19), Brighouse & Rastrick Band (Sun 10 Feb), Tredegar Band (Sun 31 March) All concerts start at 3pm.